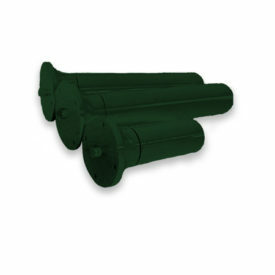 ConveyorPro Training Rollers are available in steel, aluminium, HDPE and HT composite. Training rollers help guide the belt and prevent miss-tracking. 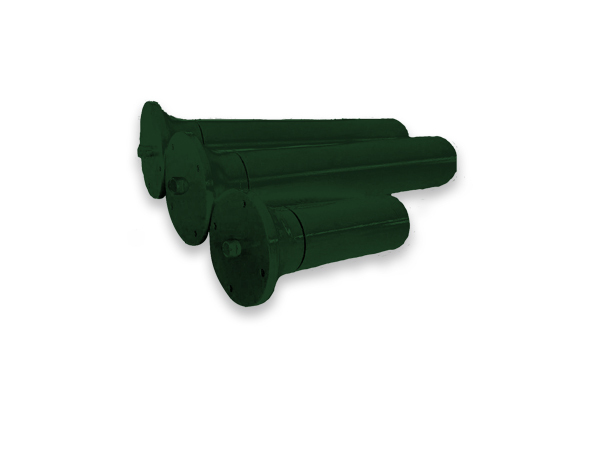 Steel rollers are fabricated from ERW 200 – 350 conveyor tubing. Each shell end is machined to ensure concentricity, to accept end discs and also maintain correct bearing clearance. Roller end discs are fabricated from hot rolled steel, precision pressed in automatic presses. All shafts are manufactured from carbon-free cutting steel. For further information on technical specifications including relevant Australian Standards please contact us.